Here at London Locks, we pride ourselves on being one of the leading locksmiths in East London. We offer a comprehensive range of locksmith services and cover everything from key cutting to lock fitting and much more. Our team have years of experience in the industry and we are confident we can provide reliable and efficient locksmith services. 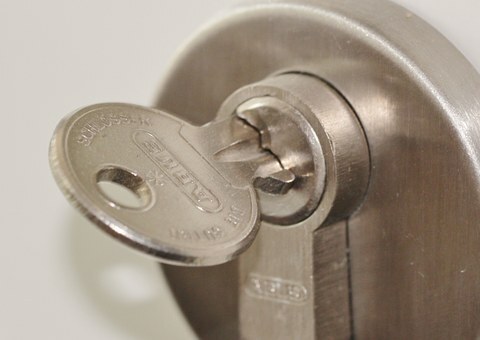 The locksmith services we offer are available to both individuals and businesses. So whether your home is in need of new locks or you business needs a secure door installing, then we have you covered. With all work carried out by trained and highly skilled locksmiths, you’ll be in safe hands when you choose London Locks. If you’re looking for a locksmith in East London, then please don’t hesitate to get in touch with London Locks. We have years of industry experience and are well-known for the comprehensive range of professional locksmith services we offer. No matter what your requirements might be, we have you covered. For more information on the locksmith services we offer to customers throughout East London, please don’t hesitate to get in touch with London Locks. One of our team are always on hand to answer questions and deal with enquiries. 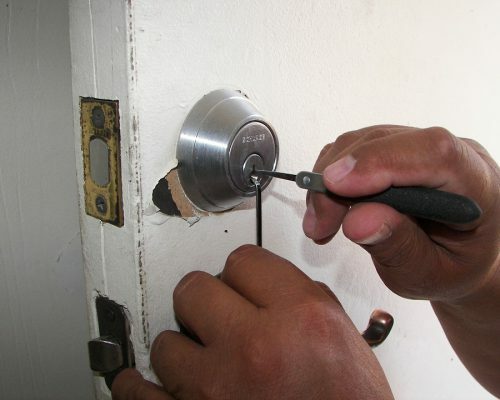 We have a team of professional locksmiths that cover the whole of East London. Our team have years of experience between them and have all of the skills and knowledge needed to provide professional, reliable and efficient locksmith services. 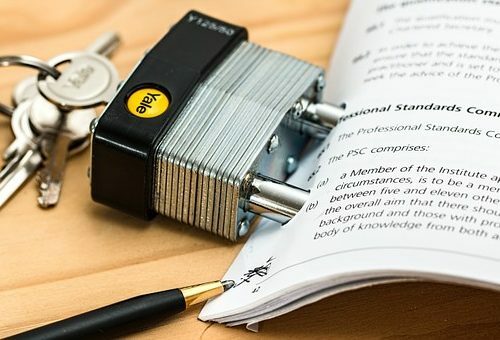 Having provided our locksmith service to both individuals and businesses throughout East London for many years, we have developed a well-known reputation for the service we provide. If you’re in need of a locksmith, be sure to get in touch with us today. Why Choose As Locksmiths in East London? If you’re looking for a locksmith in East London, then be sure to contact London Locks. We have a team of professional locksmiths who offer a comprehensive range of services to customers throughout the East London area. 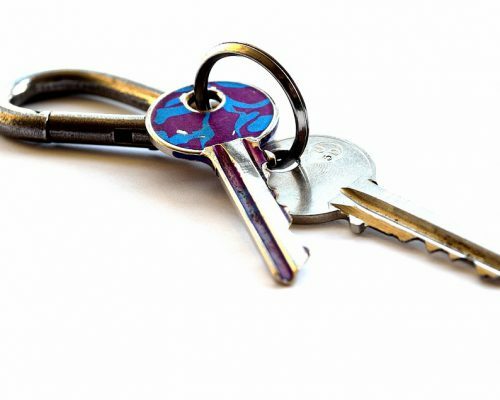 Our locksmith services cover everything from key cutting to lock repairs and much more. No matter what your reasons for needing a locksmith might be, we have you covered. With years of experience in the industry, we have all of the skills and knowledge needed to ensure professional and efficient services are provided. For professional locksmiths in East London, be sure to make London Locks your first port of call.